Hi there stampers. Quick post today using the I Like You Hostess set. 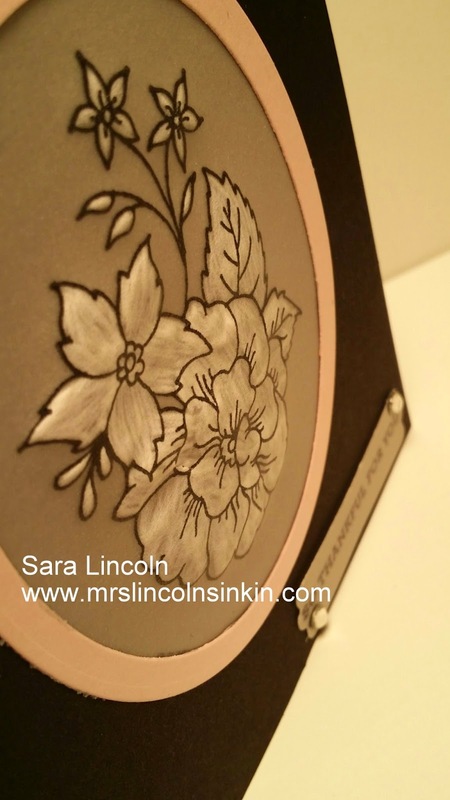 But, the technique that I want to show you today is the dry embossing on the Vellum Card Stock. There is no Big Shot involved... just a stamp and a Stylus. First you take your Vellum Card Stock and stamp your image with some StazOn. Then take your card stock and flip it over and rub your stylus on the backside of your card stock within the lines of your image. This will cause your Vellum Card Stock to turn white. When you are all done you will have a beautiful white embossed image. Pretty nifty. 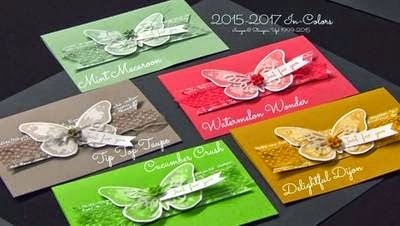 The item that I am showcasing today is the stamp set I Like You, a Hostess set that is retiring.